Thank you for visiting Cole’s Hope Foundation’s Blog! My name is Gina Buehner and I am Cole’s mom, forever. 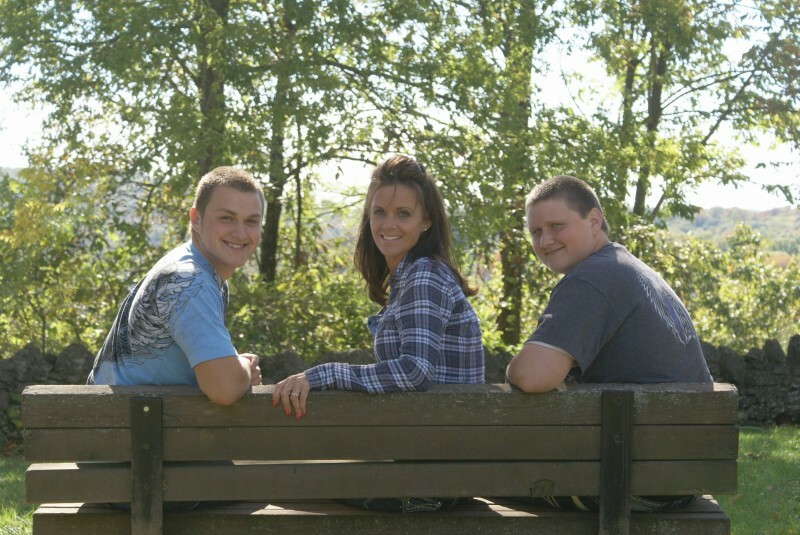 I am the mother of two beautiful boys, Blake, who will soon celebrate his 21st birthday, and Cole, who is now our guardian angel. On October 21, 2014, we lost one of our extraordinary sons, Cole, when his life was taken while he was riding a motorcycle and another driver failed to yield at an intersection. While we struggle to fight our way through this nightmare, I have found sharing my thoughts, Cole’s story, and his passion to help others to be therapeutic. Cole’s Hope Foundation was created to keep Cole’s spirit of giving others HOPE alive. I encourage you to read all about Cole’s inspirational spirit and our reason for creating this foundation on our website. We will continue his passion for the rest of our lives. We will offer HOPE, to those who need it most. I hope that as you read my blog posts, you might smile, laugh, and find inspiration for whatever circumstance you might be going through yourself. I always enjoy reading your posts about Cole and his silly stories! Keep them coming!! My heart is with you even though I don’t know you or your family but my kids know you and your family. Your words hit the heart and I shed a tear each blog I read but thank you for sharing your wonderful stories with us because it keeps us parents realizing that our joy could be taken at any time. Cole IS lucky to have you as his mom. Thank you so much Stacy. I recently read a saying that said “People say you don’t know what you’ve got till it’s gone. Truth is, you knew what you had, you just never thought you’d lose it” – author unknown, and it really hit home. As parents, we expect to outlive our children and the grief that comes with losing a child is unimaginable. I find comfort in blogging and sharing Cole’s story. I am glad that you enjoy reading my blogs, I just want to keep Cole’s spirit alive and inspire people to live life to the fullest, love their children and family, and make memories with them. Thank you so much for your kind words, that truly makes me smile. Maggie and I were just talking about the time spent the night at our house and Josh and Cole swore there was a ghost in the house !!!! It was soooooo funny !!! Josh was swaying his nervous sway and Cole was just talking away about this ghost!!!! We love reading your blogs !!! It reminds us of stories of Cole!!! Not sure why it is doing that on your phone? Is it the whole site or just the blog site? Thank you so very much! Writing from the heart truly helps me cope with the loss of my son and find ways to share with others so that they know they are not alone in life’s struggles. Hearing from my readers not only warms my heart, but inspires me. Thank you so much for reading my blogs! I appreciate that more than you know! Jacob, thank you so very much! I certainly draw my strength from Cole, his passion to help others and live his life to the fullest. He truly enjoyed life and everything in it! My hope is that students and parents who are struggling with something in their life will find inspiration and HOPE, and know that they are not alone! We are definitely a family Jacob! I am so glad that you found it inspirational, I truly love sharing my son’s story and his passion. Thank you SO MUCH! Thank you so much! If you have a story of HOPE, I am looking to add those stories to my website so that people who visit the site can find inspirational stories from around the world! Would that be something that would be a good fit for your content? If not, I can look into how I can add such a section to this blog site! Thank you again! here in the post, we need work out extra strategies in this regard, thank you for sharing. Thank you so much for your kind words and for reading my posts. My hope is that others who are struggling with circumstances of life may find inspiration and HOPE. I am honored to share! I will check with my tech support to see if there is something that needs to be addressed on my end, thank you so much for letting me know! for enjoyment, as this this site conations truly nice funny data too. Thank you so much Alana!! I am so grateful that you enjoy reading my blogs! That warms my heart! Hello, I am using WordPress. I don’t have any expertise in blogging or building websites and I found it to be fairly easy! It will walk you through a tutorial. Thank you so much! I am very thankful that you are a regular reader! Your kind words are truly appreciated! Thank you so much!! That warms my heart! I hope others who are struggling with circumstances of life find inspiration in my words. I blog what I feel and what I believe, and blogging helps me through this journey. Thank you so much for reading and sharing! Thank you so much!! Readers like you inspire me to keep blogging, I am so thankful that others find inspiration in my blogs. Hello Byron, thank you so much! I can only blog when my mind is telling a story, it comes to me and I begin writing. The times when I sit down to blog and my mind is all over the place, I step away from my computer. Sometimes it’s a song I hear, a commercial I see, or a post I read that inspires me to write. I haven’t been blogging for too long so I have so much to say. I’m just kind of blogging as I go, to keep my readers in the loop on my journey, how I am surviving and how my faith keeps me standing. I hope some of this might help, I really don’t have any hints except maybe walk away from the computer until it comes to you. I wish you the very best! Thank you Trey! I hope that my blogs can continue to help others understand that they are not alone in their suffering and struggles. Thank you for your kind words and for reading my posts. God bless! Thank you so much! I am so thankful that you found this blog site to be helpful. I am also thankful that you want to help others too! Whatever we are going through, we are not alone. Thank you for your kind words! site includes awesome and truly good information for readers. imminent post. Thanks 1,000,000 and please carry on the enjoyable work. Thank you so much! I appreciate your kind words more than you know. | Blogging from honesty, for inspiration and HOPE is a little vanilla. You could peek at Yahoo’s home page and see how they create news titles to get people interested. How would a business sponsor for your trivia night or donate things? Hello Patty! 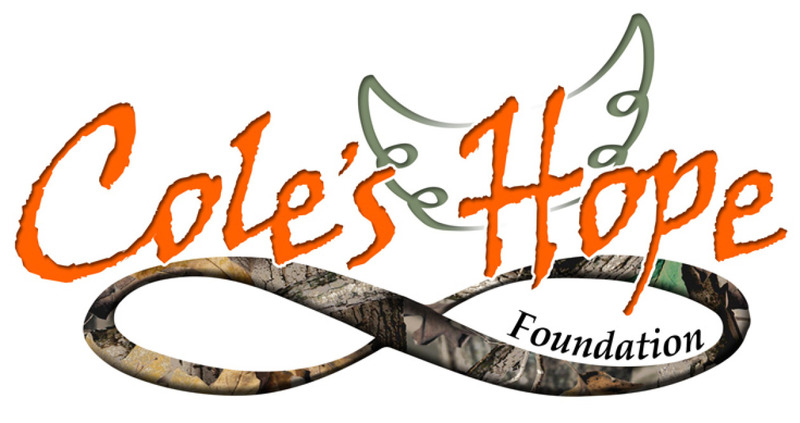 You can visit our homepage at http://www.coleshopefoundation.org and click on the “CONTACT US” tab. On that page you can send me an email and indicated what you are interested in (volunteering, sponsoring, donations, etc). Then I can email you the appropriate information and forms! Thank you so much!! Hey there! I simply wish to give you a huge thumbs up for your great info you have got here on this post. I love you, Gina Buehner!!! I attended trivia night this past saturday….I’m the one that came up to you after trivia was over and gave you a hug (hope you didn’t mind..lol) I told you that you were a brave soul….you are exactly that. Brave to carry on……I am amazed!!! Thank you so much Dave! Hugs are always good, sometimes when I can’t speak, a hug speaks a thousand words. Thank you so much for attending our first Trivia. I was so humbled by the support and love in that room. The foundation truly keeps me going. I miss my son beyond imagination and working on this gives me a sense of purpose, and a way to keep his story and spirit alive. Thank you so much Dave!